As night falls and your Bedford home and landscape seems to fade into the shadows, the elegance and subtlety of properly designed lighting can create a stunning night time effect. At Tussey we provide solid brass lifetime warranty LED low voltage lighting, professionally designed and installed. At Tussey Landscaping we'll consult with you on your needs with lighting your Bedford property. There are multiple elements to consider in outdoor and landscape lighting; beauty, functionality, and security. These all blend to become a fine art; and we'll go over all these things and show you our design tactics. 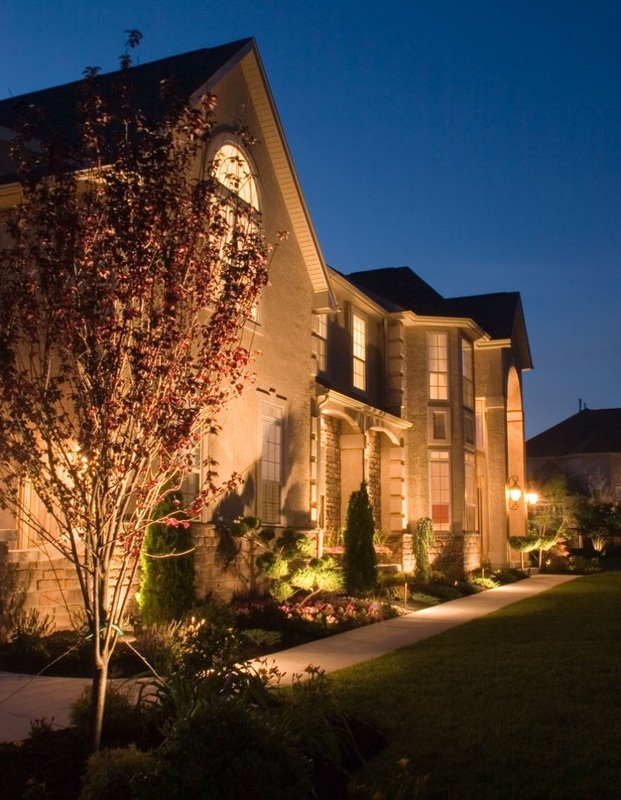 Contact us today to start your professional outdoor lighting design in Bedford​!